at their annual meeting January 17, 2006. 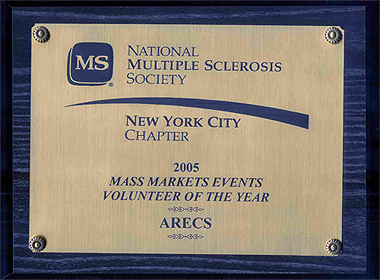 The National MS Society's vision is: A World Free of MS. The Society's mission is: "We mobilize people and resources to drive research for a cure and to address the challenges of everyone affected by MS."